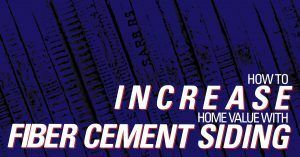 Founded in 1999 by a 3rd generation contractor, Straight Line Construction began as a roofing company. 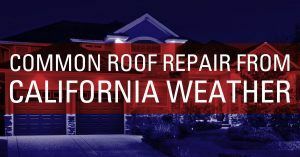 We are now proud to offer residential services for roof replacement and repairs, gutters, decks, siding and window replacement. Visit our showroom to meet with one of our experienced consultants. 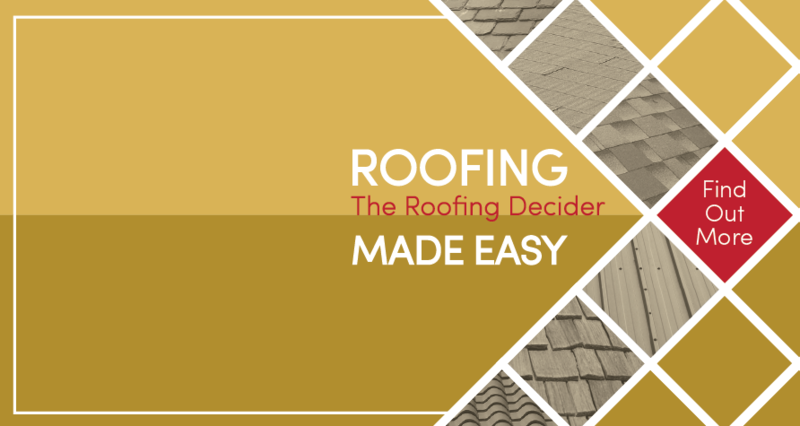 There you will find displays of the roofing and construction materials that we work with, making your decision process easier. 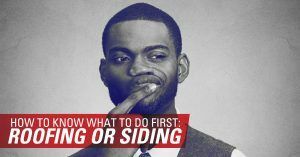 At Straight Line Construction, we’ve got you covered. 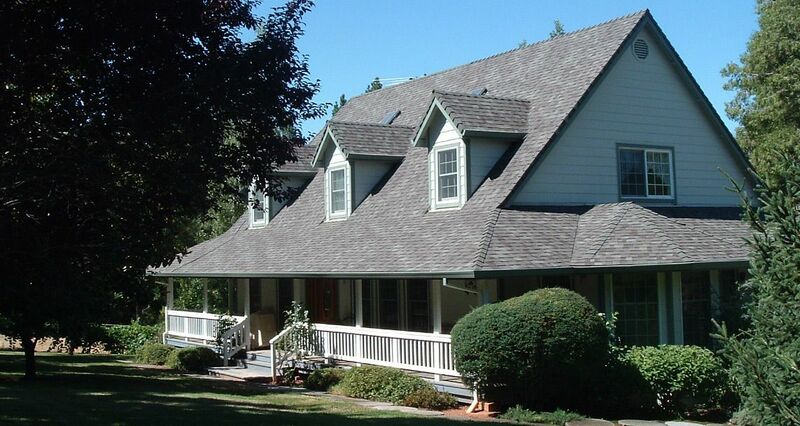 We install shingle, flat and metal roofing systems, as well as gutters, to protect your home. GutterShutter uses reverse curve technology. 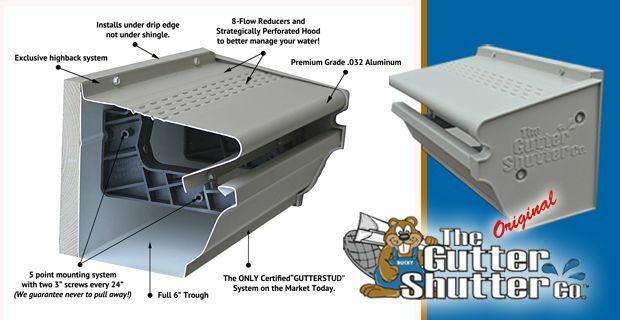 It allows the water to follow the nose of the hood section, into the gutter below, while all other debris is shed off the roof. 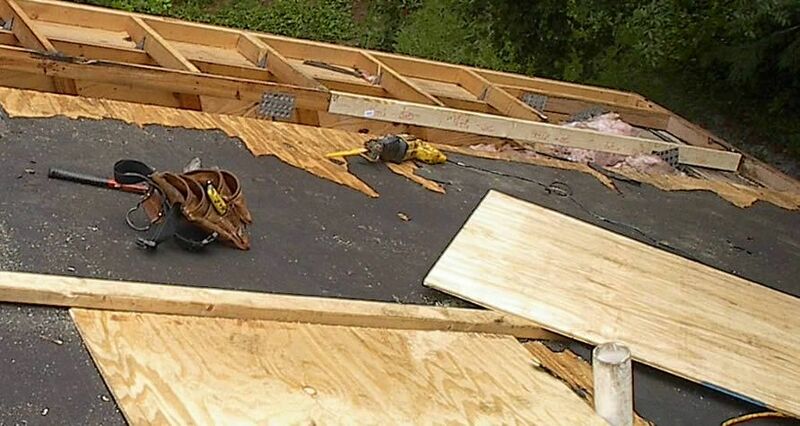 All buildings require repairs and maintenance at some point. 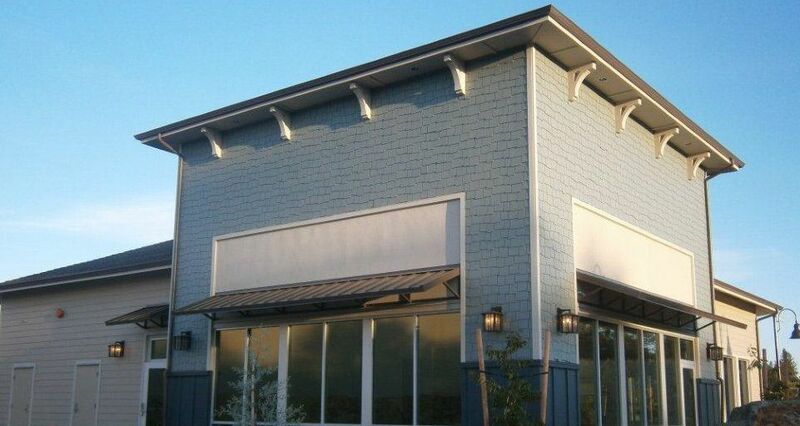 We offer honest assessments and quality repairs for your business and home improvement needs. 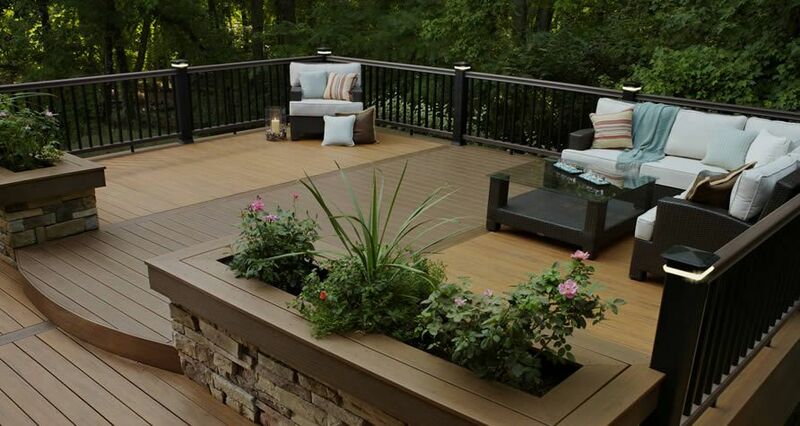 A well-constructed, stylish deck is the perfect option for expanding your home into the outdoors. We offer wood and composite custom deck options. 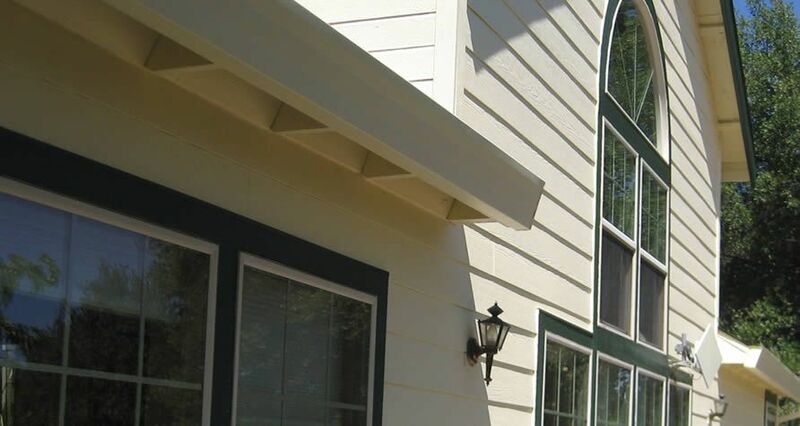 There are a variety of siding and painting options to suit your budget and personal style. 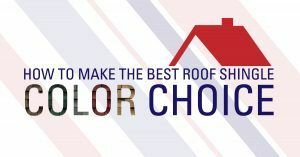 We can help you decide which will be best for your needs. Our top of the line replacement windows are energy efficient and give your home or business increased safety and aesthetic appeal. Call for new windows today.